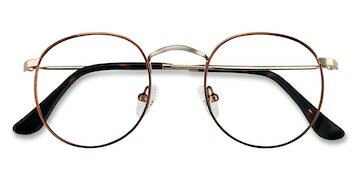 Vintage has been a popular aesthetic for many years, and retro round glasses are the latest incarnation of this trend. Wearing your granddad’s clothes, thrift shopping and listening to vinyl records are now perfectly normal. The concept of ‘old fashioned’ has been redefined and reimagined. Granny cardigans have never been so hot. Vintage is more popular than ever, as people celebrate history and look to the past to inspire the present. Retro is very much in, and it’s here to stay. Old school aesthetics pairs effortlessly with geek-chic, and geek-chic is evolving. 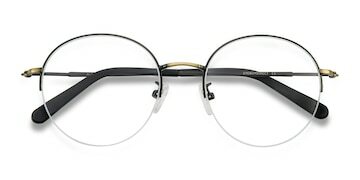 Dorky nerd frames have been in vogue for a while, but sleek retro round glasses are becoming more and more desirable. And rightly so. Retro round glasses are eternally stylish. Classic. They have stood the test of time. The nostalgic look speaks of refined taste, elegance and intelligence. The trend is massive, and is showing no signs of slowing down. Glasses have been donned by celebrates ever since Hollywood glamour was first popularized in the 1950’s. Whilst different styles come and go, quirky retro round glasses are now regularly spotted on the red carpet, sported by celebrities such as Justin Bieber, Bella Hadid and Jonny Depp. Famous fashion icons are playing with retro eyewear, combining old-fashioned frames with their own unique modern clothing styles, and inspiring their millions of followers to try the same. 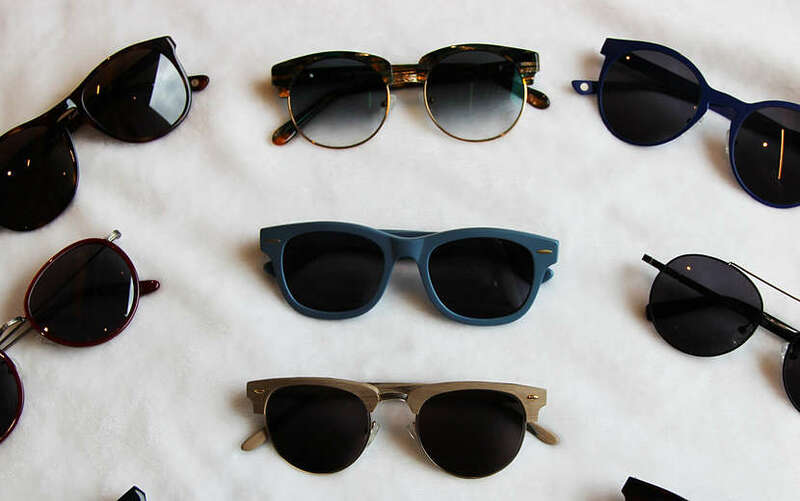 Fashion is all about having fun, and retro frames are a great way to accessorize any outfit. Discerning glasses wearers are also choosing retro round glasses because of their versatility. 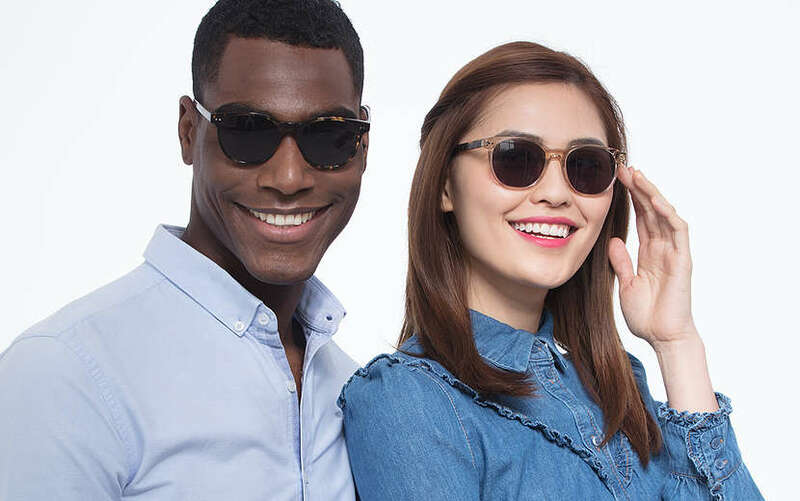 No matter if you have round cheeks, a square jaw or a aquiline nose, this type of eyewear suits a range of face shapes, and anyone can find a style to suit them. 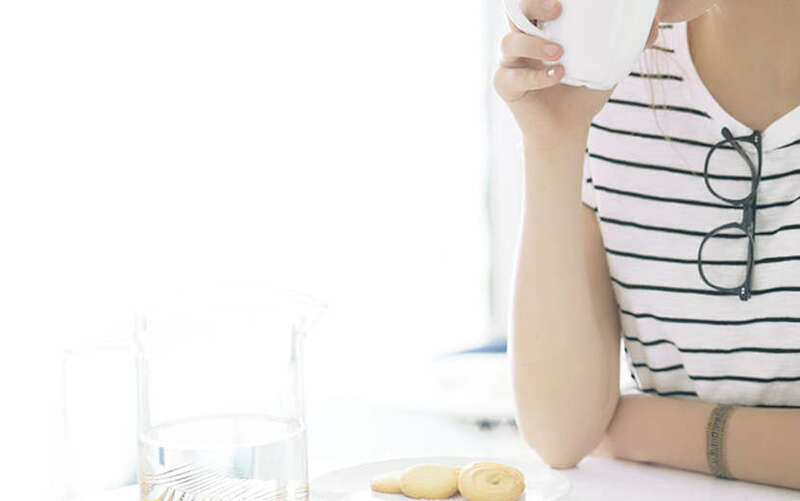 There are good reasons that retro round glasses are such a timeless classic. The cool intellectual look conferred by these on-trend glasses suits men and women alike. 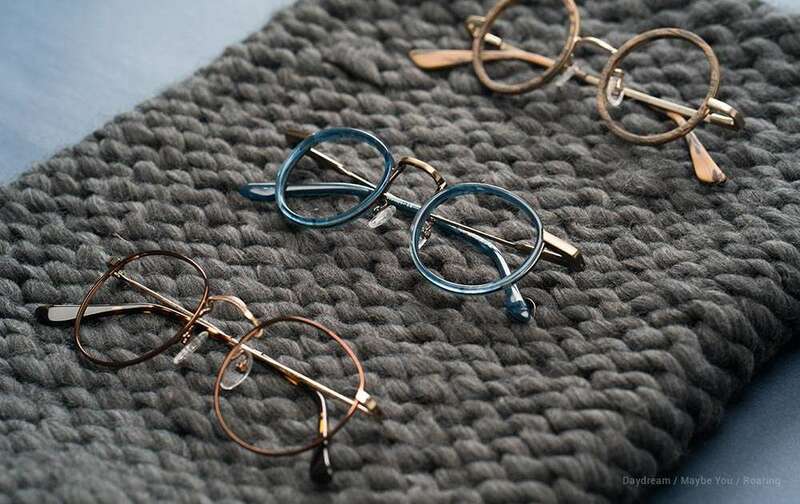 Whether you are young or old, and no matter your style, there is a pair of retro round glasses that are perfect for you. There are so many styles to choose from when deciding on which retro round glasses suit you best. You can choose slim metal frames, available in classic silvers, golds, bronzes and blacks. Or you can opt for acrylic frames, available in a myriad of colors. The lenses can be small or large, depending on what best suits your face shape. 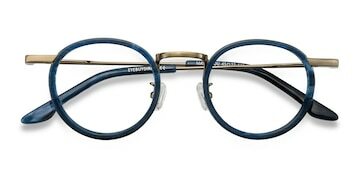 You can even play about with the color of the lenses – think John Lennon and his iconic blue glasses. You can also choose this style for a pair of sunglasses. What better way to soak up the sun than looking effortlessly chic in a pair of retro round sunnies? But don’t let all this choice overwhelm you. 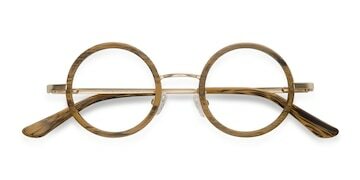 Your glasses can be understated, subtle and minimal. They can be sleek, modern and classy. Or they can be bold and make a statement. Retro round glasses are the perfect accessory, and it’s all down to how you style them. Feeling inspired? Check out our range of uber-cool retro round glasses here.